Historically, there haven't been as many children's stories about girls as there were about boys. 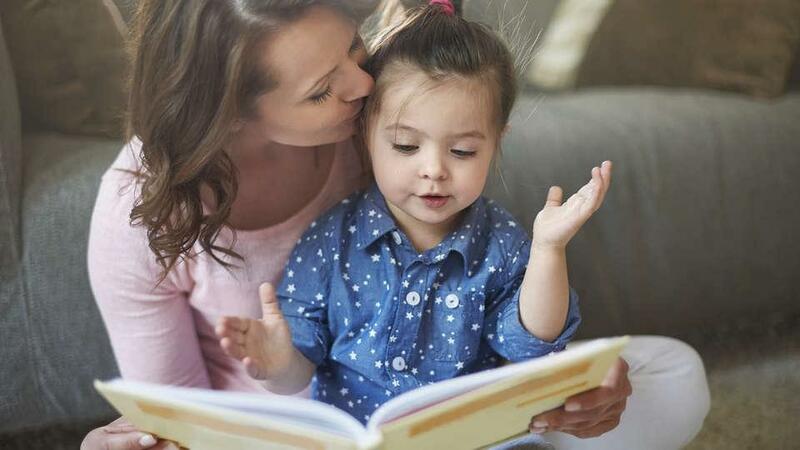 One study showed over a century of gender bias in children's literature. 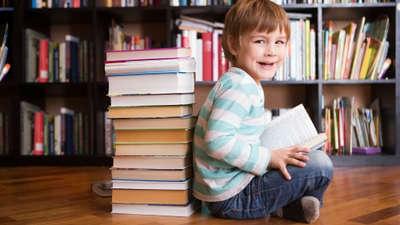 Another test discovered that of 5,000 children’s books studied, a quarter had no female characters, and less than 20 percent featured a woman with a job. 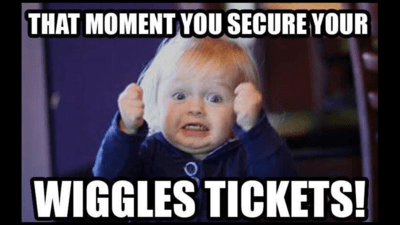 But things are changing, which is exciting for parents and kids of the 21st century! And we're seeing a multitude of heroines entering our homes. Here are ten of our favourite stories that encourage our girls and inspire our boys - and you can listen to most of them on our website or in our free app! 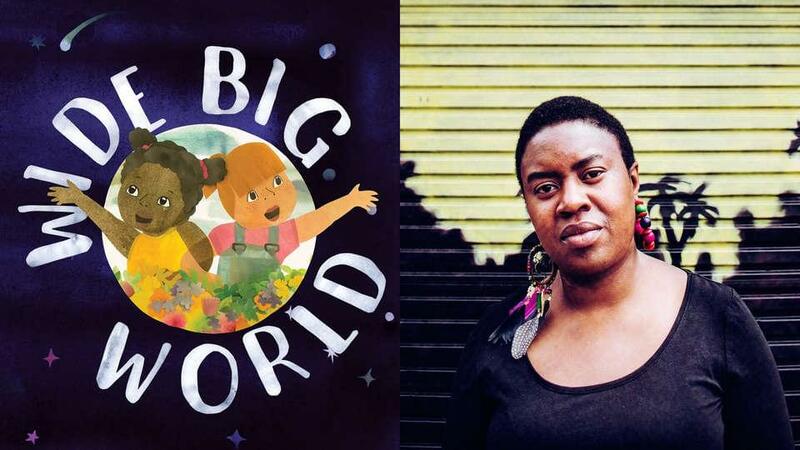 Award-winning author, poet, illustrator and mum, Maxine Beneba-Clarke, has written a powerful children’s book, beautifully illustrated by Isobel Knowles, an award-winning artist and animator who hand cut and painted each page. It doesn’t matter whether you’re a girl who likes tutus or a girl who likes trucks, Some Girls celebrates girls of all shapes, sizes, colours, nationalities and abilities. 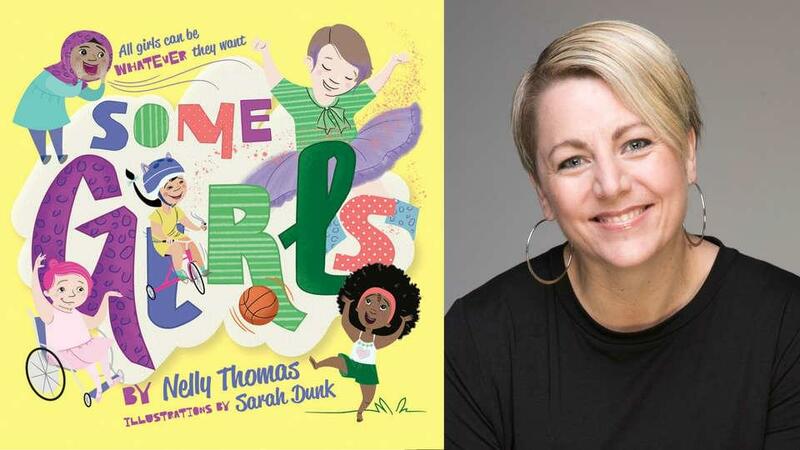 Written by author, comedian and mum, Nelly Thomas, with vibrant illustrations by Sarah Dunk, this is a fun and inspiring read. 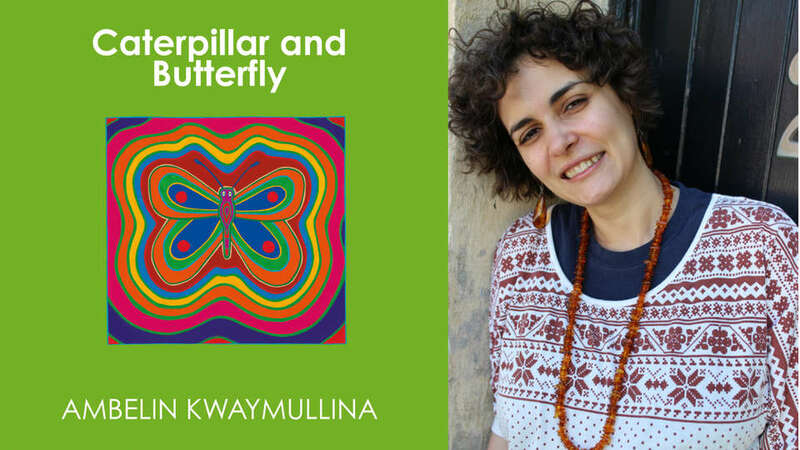 Caterpillar and Butterfly is a beautiful journey of self-discovery and courage set in the Australian bush. It’s written and illustrated by Ambelin Kwaymullina, an award-winning Aboriginal writer from the Palyku people of the Pilbara region of Western Australia. When Luka gets sick, her best friend wants to help and does everything she can think of to grant Luka’s wish. 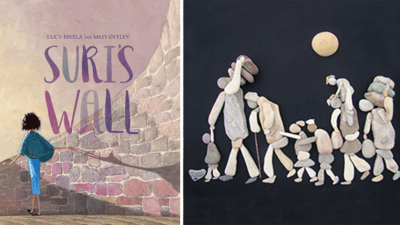 A lovely story about hope, resilience and the magic of friendship. Unicorn! 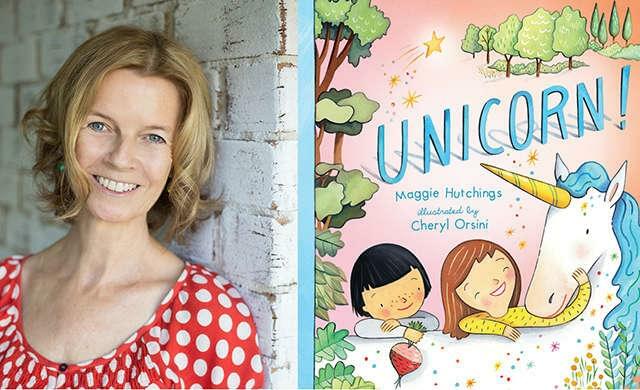 is written by Maggie Hutchings, a writer, artist and counsellor, with sparkly illustrations by Cheryl Orsini. “Don’t you wish,” said the small rhinoceros, “that you could see the world?” Join the small rhinoceros on her adventures in this inspirational picture book about quiet determination and the thrill of new experiences and new places. 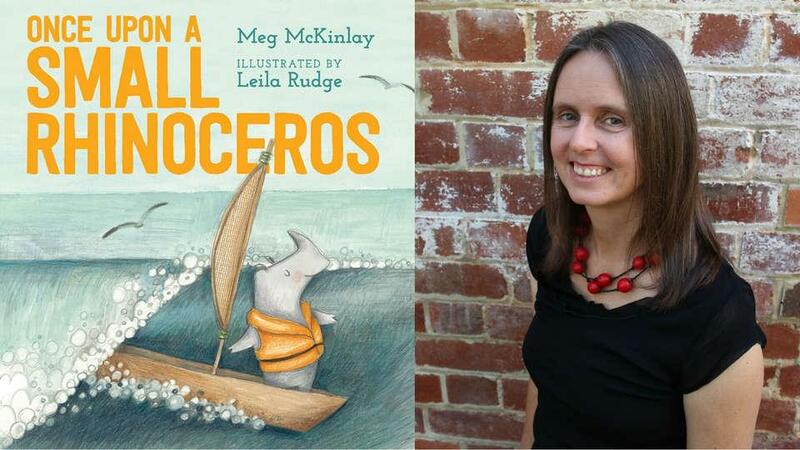 Once Upon a Small Rhinoceros was created by the award-winning duo, author Meg McKinlay and illustrator Leila Rudge. Alice and her family live by the sea. She can already swim, but she's afraid of venturing out into the deeper water where she can't see or touch the bottom. 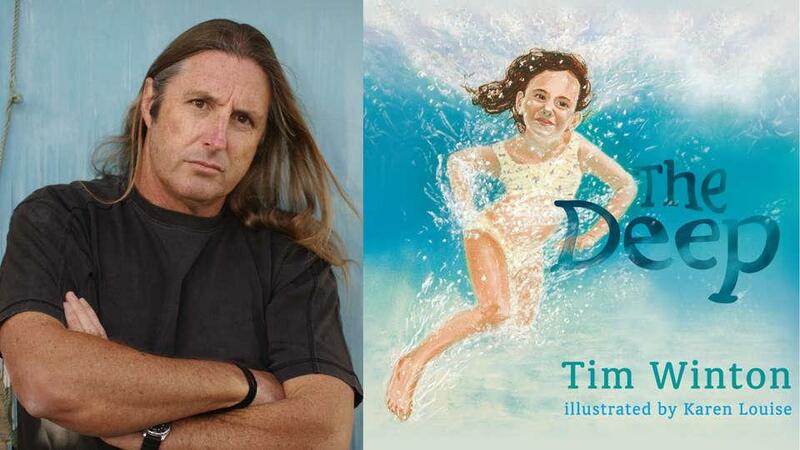 Written by award-winning author, Tim Winton, and beautifully illustrated by Karen Louise, The Deep is a sweet story about overcoming your fear. 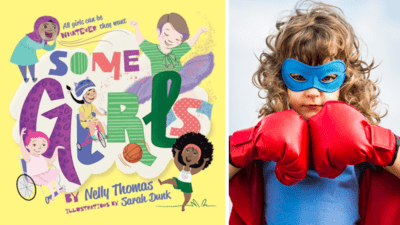 A joyful and hilarious celebration of super sisters everywhere! This fun story proves that sisters bring love, and laughter to our families and our lives. 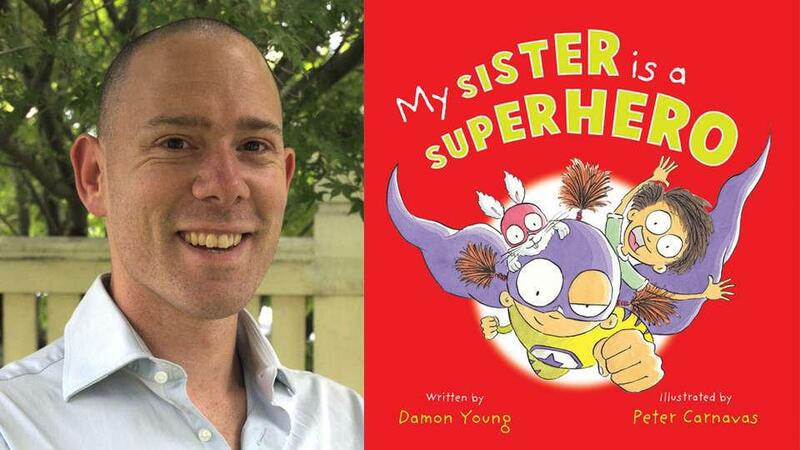 Written by philosopher and author, Damon Young, with super fun illustrations by Peter Carnavas. Sometimes our perception of ourselves can become skewed and when we look in the mirror, we can’t see our strengths. Join Crow on her journey of self-discovery in this important story for all kids. 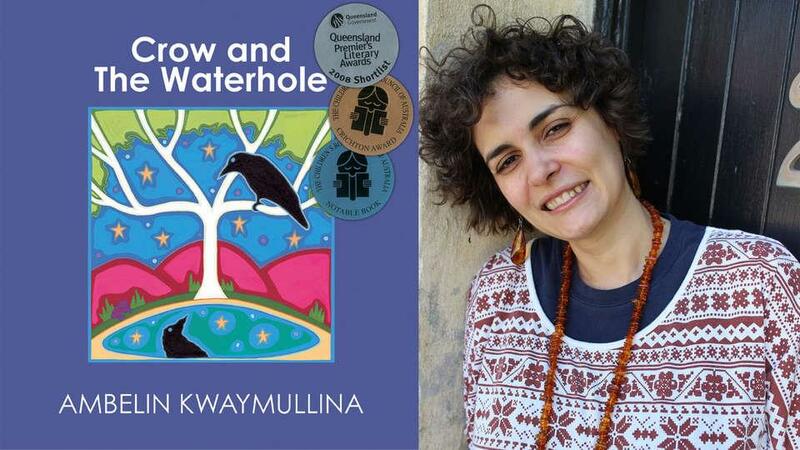 Crow and the Waterhole is written and illustrated by Ambelin Kwaymullina, from the Palyku people of the Pilbara region of Western Australia. 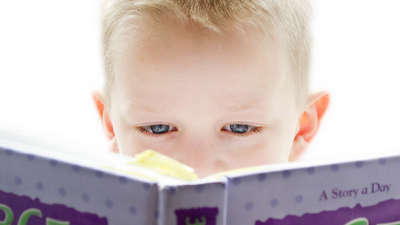 For kids like Indigo who have dyslexia, learning to read is extra hard! This book helps kids and adults understand what dyslexia is and how to manage it. 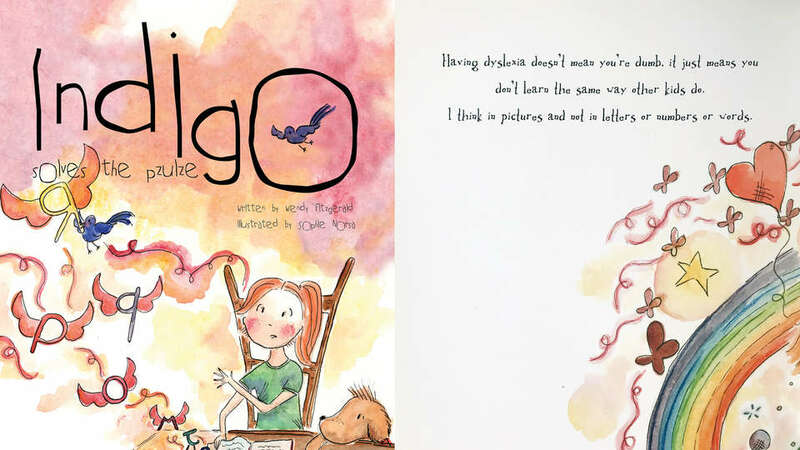 After reading an article about Indigo in the local newspaper, author Wendy Fitzgerald contacted her mum with an idea: to create a picture book to tell Indigo's story to help other kids like her. Indigo Solves the Pzulze (yes, that's how it's spelt for this story!) is illustrated by Sophie Norsa. Fang Fang is growing up with two cultures and languages – Chinese and Australian. Like many kids in similar situations around the world, Fang Fang faces the challenges of family expectations and wanting to fit in with her school friends. She doesn't know how cool it is that she can speak two languages...until she meets her cousin Lily! Speak Chinese, Fang Fang! 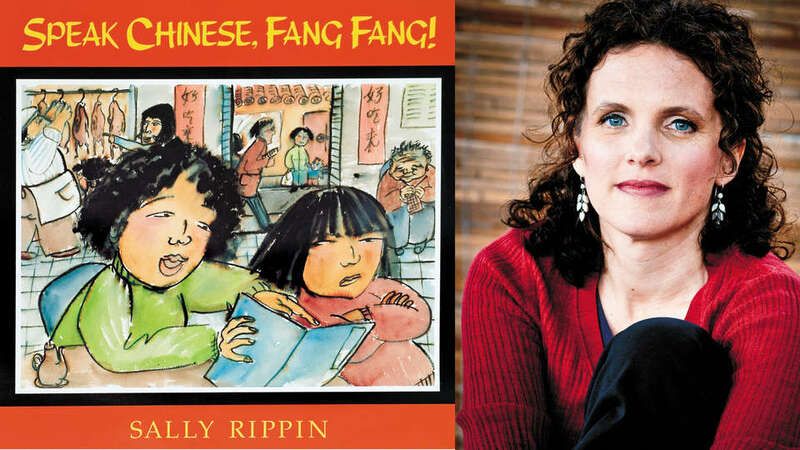 is written by award-winning author and illustrator, Sally Rippin, who was born in Darwin, grew up in Southeast Asia, and later lived in China for three years, studying traditional Chinese painting. 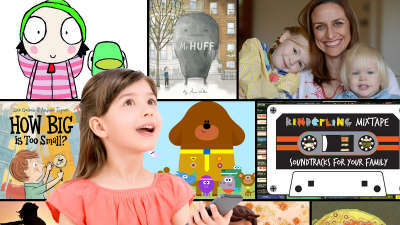 We have over 100 stories in our free Kinderling app, both tried and true classics, and newbies for fresh adventures. They're perfect for a school holiday afternoon, a long road trip, or just before bed after a jam-packed day. 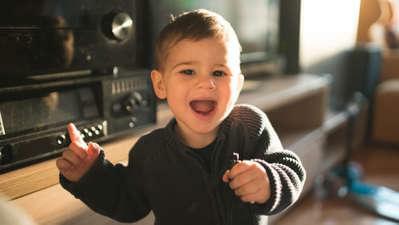 Download the free Kinderling app to listen anytime, anywhere. Win some of these inspiring books! Enter below. Helping children understand what others experience across the world.